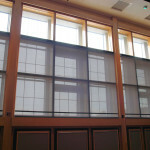 Window shades provide clean and contemporary privacy, energy savings and sun control. 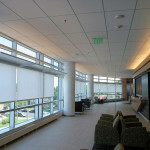 With numerous fabrics to choose from, they fit in any décor. 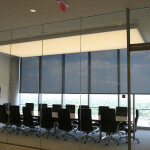 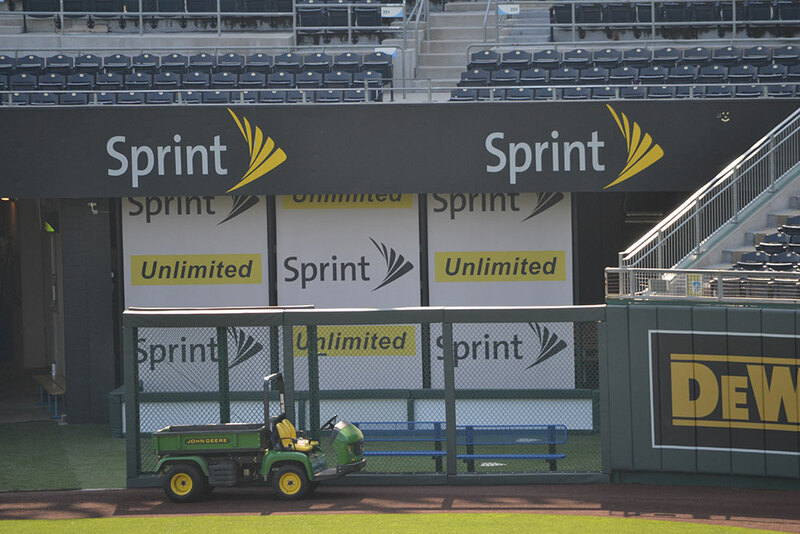 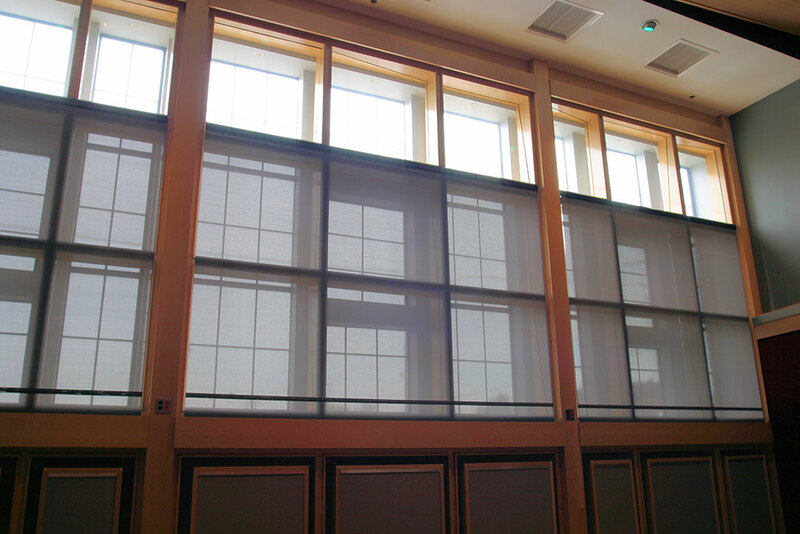 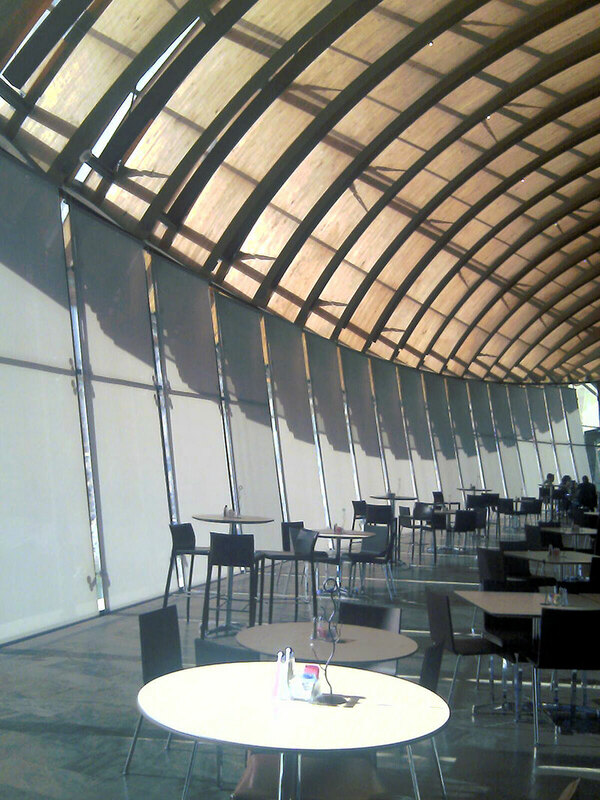 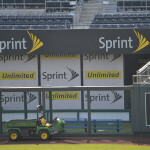 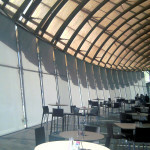 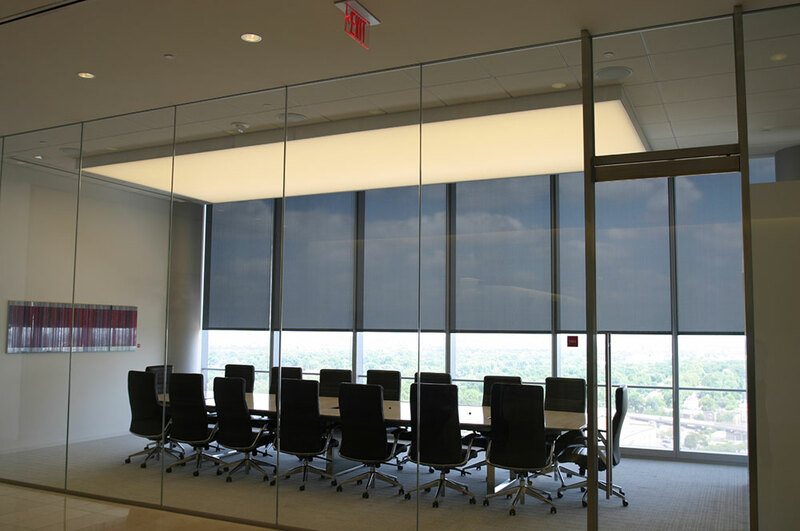 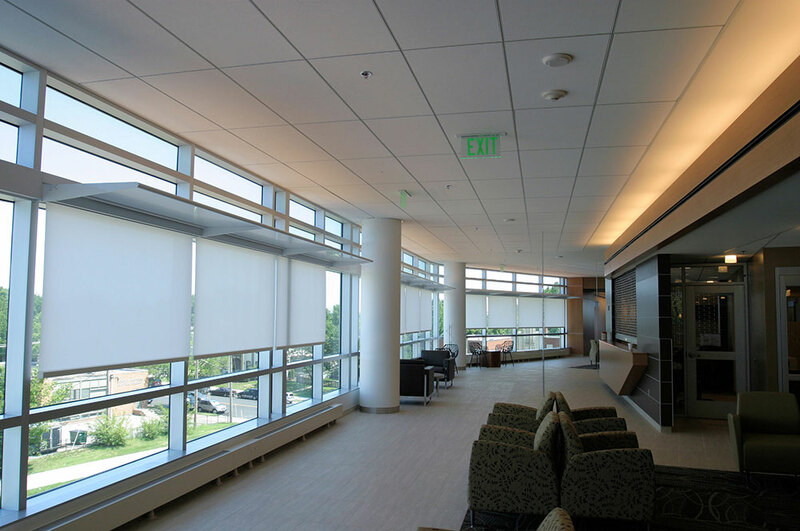 We offer manual, motorized and automated systems, as well as custom shades.